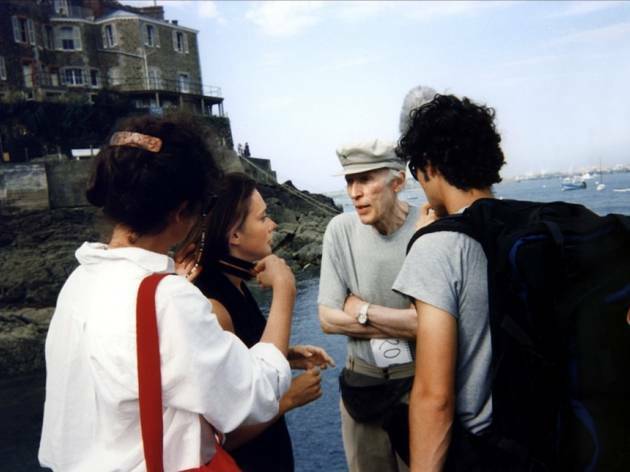 Eric Rohmer sur le tournage de 'Conte d'&eacute;t&eacute;'. 'Les Nuits de la pleine lune'. 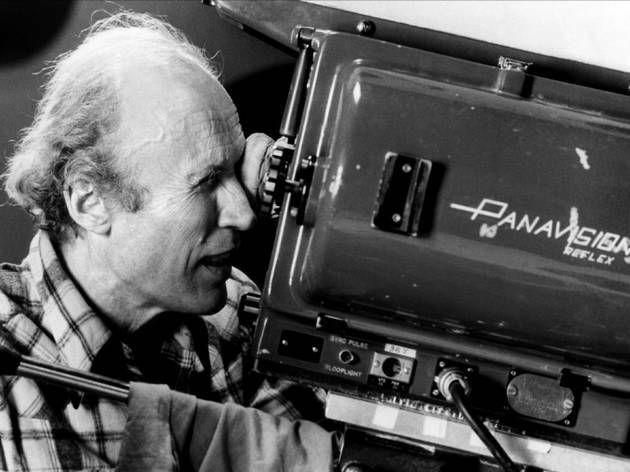 Eric Rohmer sur le tournage de 'Conte d'hiver'. 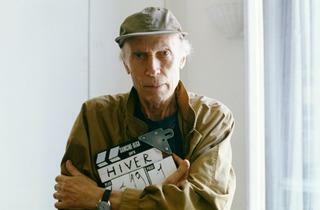 ‘It’s like filmed theatre’; ‘it feels like soap opera'; ‘it belongs to television’… Eric Rohmer has always had his share of detractors, not least among those filmgoers who prefer CGI pyrotechnics to dialogue. To be fair, the charms of this maverick of the French New Wave aren’t always apparent on first viewing: his films are slow, wordy and arty, and delivered in a pared-down aesthetic that critics are quick to label ‘anti-cinematic’. This couldn’t be further from the truth – Rohmer’s oeuvre is among the most sensual and profound that cinema has to offer. With their study of courtly love, moralistic characters and protestant examination of freedom and choice, these films tie firmly into a French literary tradition that takes in the likes of Pascal, La Fontaine and Marivaux. Far from soap opera, they go for the deepest themes, all the while giving us nuanced portrayals of the social dynamics that underlie human interaction. 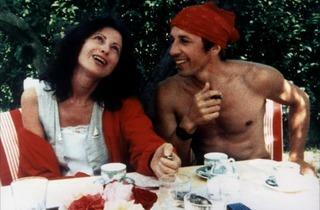 We defy you to find a filmmaker who nails flirty banter like Rohmer. 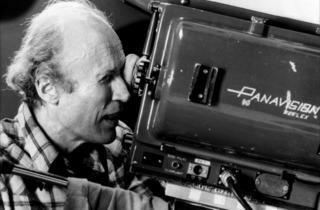 Their verbosity and fairly static mise-en-scène lay Rohmer’s films open to charges of theatricality. 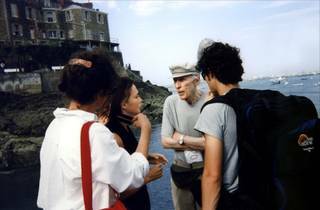 The difference between theatre and cinema is something that preoccupied the director in his days as a film critic, and his films display a fine understanding of the unique properties of film: the often beautiful scenery, for example, speaks to the value in which he held location shooting. While nature features prominently in some of his best films (notably ‘The Green Ray’), it’s the city that held the most fascination for Rohmer – check out ‘My Girlfriend's Boyfriend’ or ‘Full Moon in Paris’ to appreciate just how important urban environments are to his style. 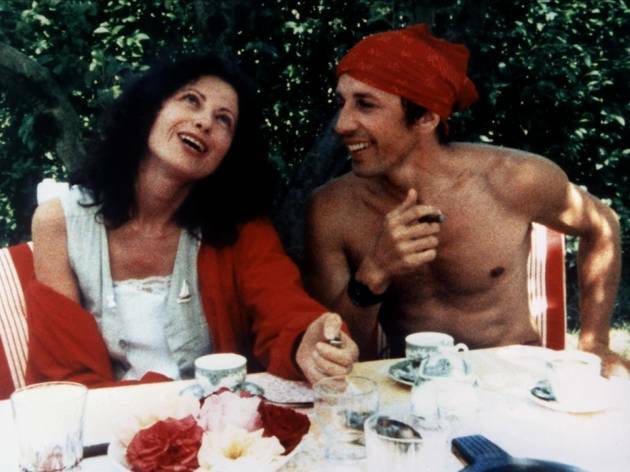 Rohmer would have appreciated comparisons between his films and television; he more than anyone admired the spontaneity, realism and economy of TV productions, and drew on them heavily throughout his career. He was a big fan of improvisation, and often encouraged his cast to contribute to the scriptwriting process. Low budgets were his modus operandi, but never at the cost of aesthetic refinement: his films are a compilation of shimmeringly beautiful shots that leave the bulk of telefilms in their wake. 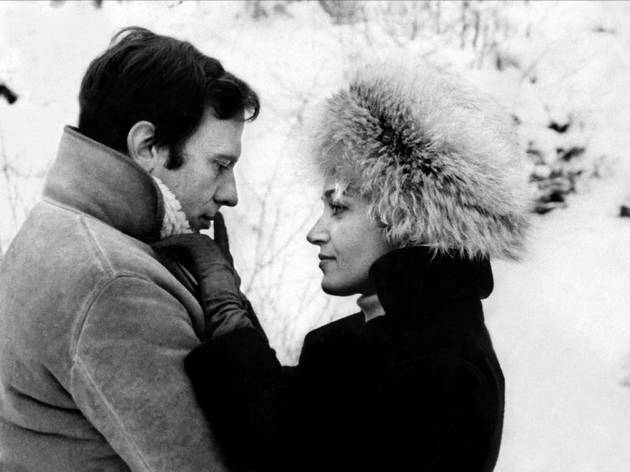 Like real life, Rohmer’s films are made of conversations; yet like real life, they’re also full of wonderful silences, such as the first ten minutes of ‘A Summer’s Tale’ or the long quiet stretches that break up ‘The Green Ray’. 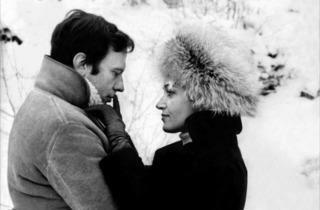 They’re more beautiful, more intelligent than life for sure, but also somehow more real than other directors’ films. Each one speaks to you in all its truth and banality, and sheds light in its own modest way on some aspect of human existence. If this sounds over the top, head to this retrospective to see what we mean. 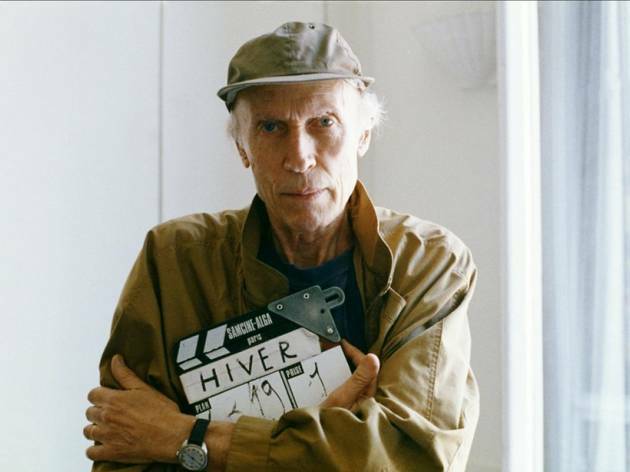 The Eric Rohmer retrospective will be playing from December 4 to January 14, at Le Champo and Étoile Saint-Germain-des-Prés.